We have created this handy interactive Camino Frances Map so you can easily click and see some of the most important stops along this UNESCO-listed heritage route, followed by pilgrims from all over the globe since the Middle Ages. 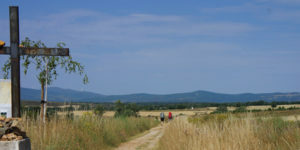 The French Way or Camino Francés is the most famous and popular Camino de Santiago route, attracting nearly 70% of all Camino pilgrims. 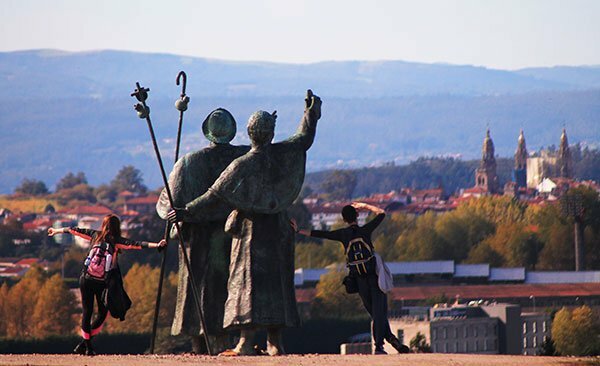 Starting in St Jean Pied de Port, at the foot of the Pyrenees, the Camino Frances makes its way across Northern Spain taking pilgrims all the way to Santiago de Compostela, in Galicia, and its spectacular cathedral. 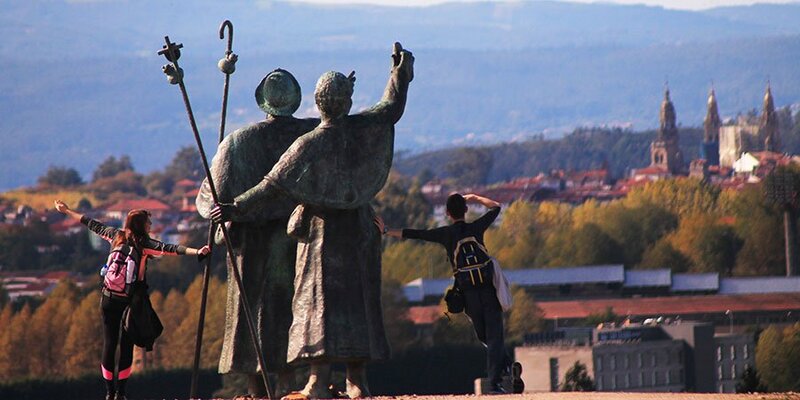 The vineyards of La Rioja, Burgos Cathedral, Ponferrada Castle and the mountains of O Cebreiro are some of the most magnificent sights along this epic 800-km Camino route. It should take just over a month to complete the whole Camino Frances route on foot but you can also choose to start at different points along the way. The most popular starting points on the French Way are: Sarria, St Jean Pied de Port, Leon, O Cebreiro and Ponferrada. You can also cycle the Camino Francés in 15 days. 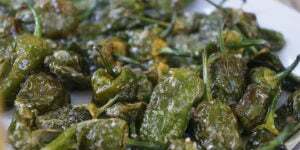 Click on the green pins to see our Camino highlights. Hi Allen, thank you for letting us know. We’ll review as soon as we can. Kind regards. The Map does not work on iPhones. Hi Siobhan, just hover your mouse over the names of the towns and a box with information should pop up. I hope this helps! This isn’t interacting with me! What am I doing wrong? would like to keep tabs on you 2 good luck.